Welcome to the first VF round-up of the year. With our guide to the best turntables of 2018 still to come, we’re going to start with rundowns for the rest of your hi-fi set-up: amplifiers, speakers, and headphones. And mindful that list season can be as overwhelming as an afternoon at Westfield, we’re making things easy by picking just one model for each price bracket. The most important part of any hi-fi may be the turntable, but that precious signal must be maintained by a decent amplifier. Here are three of the best from 2018. 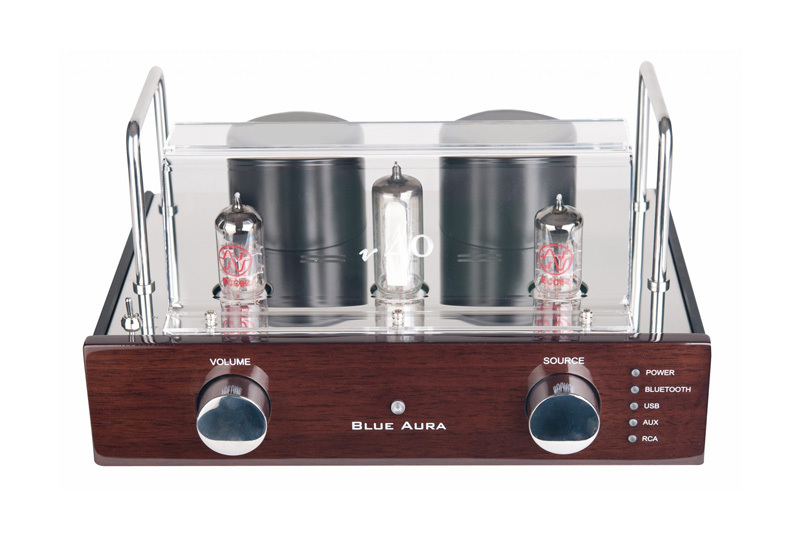 A hybrid valve/solid state amplifier, the Blue Aura Blackline V40 spans just 148 x 264 x 215mm and weighs in at 3.5kg. It is, therefore, dinky and clean in its layout, and rather lovely to look at. It also includes a built-in DAC and Bluetooth. For the ambitious beginner, or as a step-up from an entry-level hi-fi system, this amplifier sounds great and supplies all of the features you’ll need. 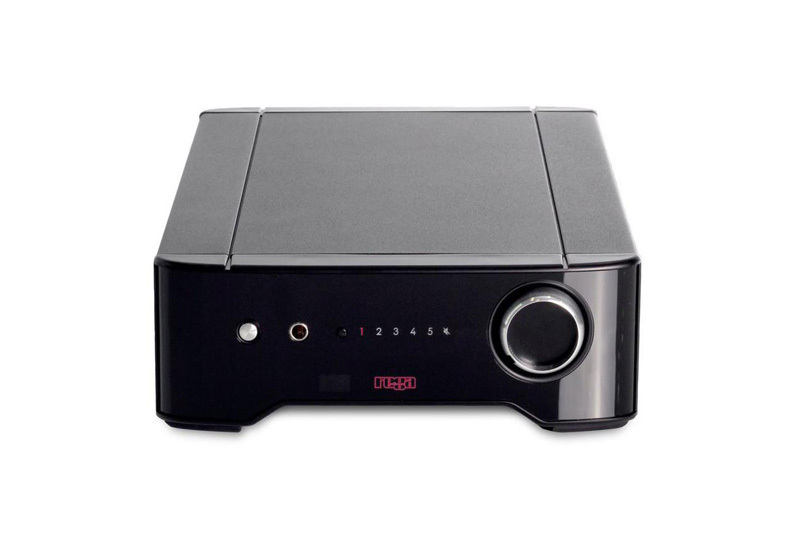 The Rega Brio is small in footprint, and ideal if space is at a premium. It includes a built-in MM phono amplifier, and sound quality is top notch. The bass is firm, mid-range timing is excellent and it provides a suite of dynamics that are very revealing. With the Rega Brio, you’ll also notice a real weight and presence in the overall presentation of your records. 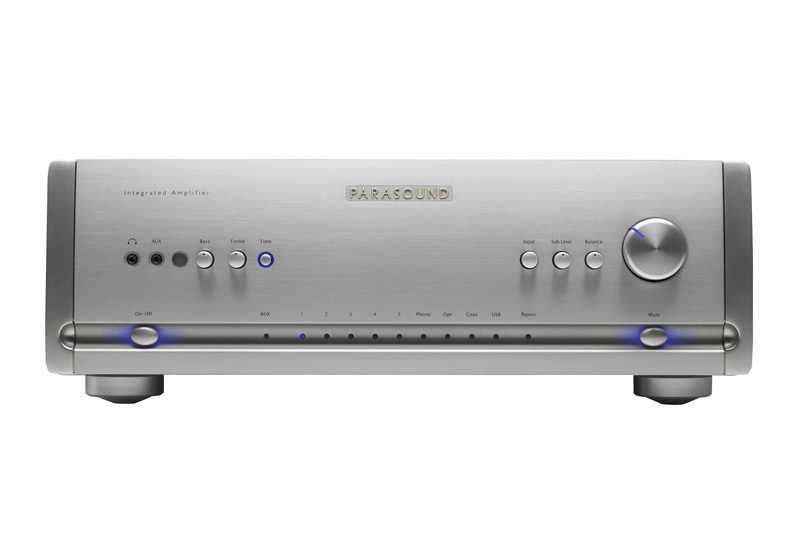 Packed full of goodies, the Parasound Halo is a 160W amplifier that includes a built-in headphone amplifier, tone controls, a built-in phono amplifier handling MM and MC cartridges, and a DAC. Where other amplifiers will add colour to the sound, the Halo’s great strength is its neutral sonic stance, which allows the music to speak for itself. As such, the only emphasis you’ll hear is delivered as intended by the artists themselves.